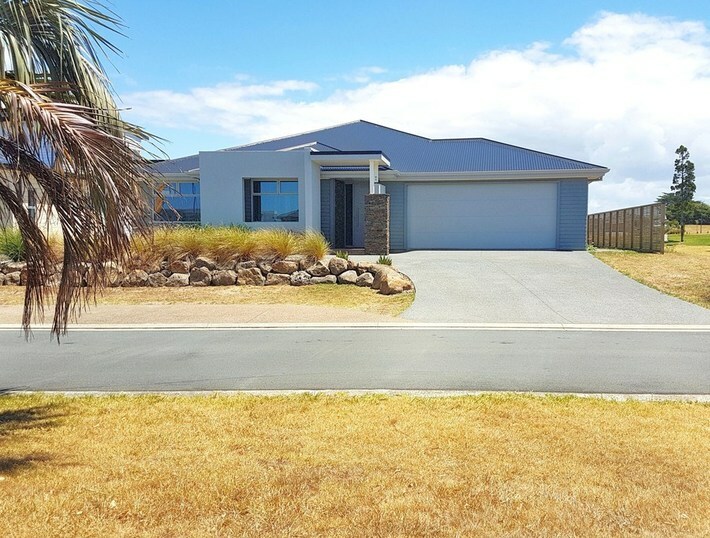 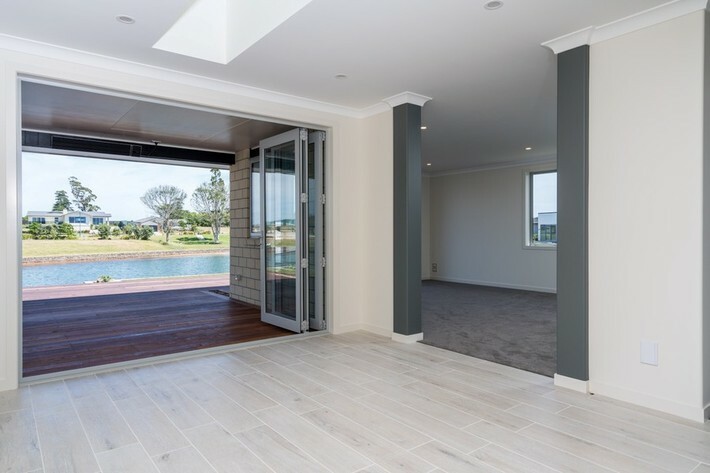 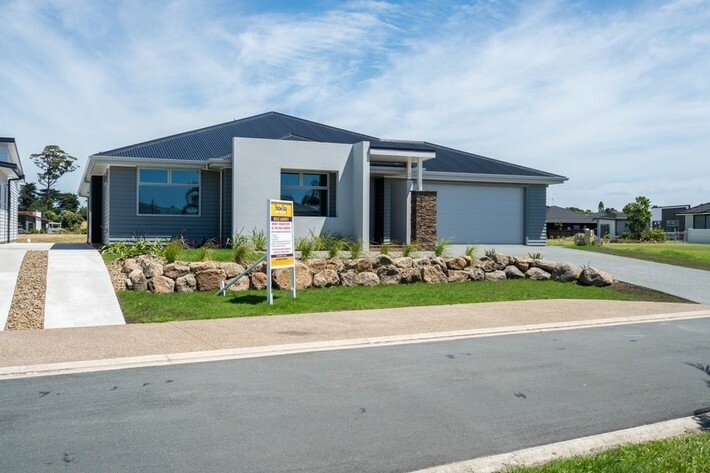 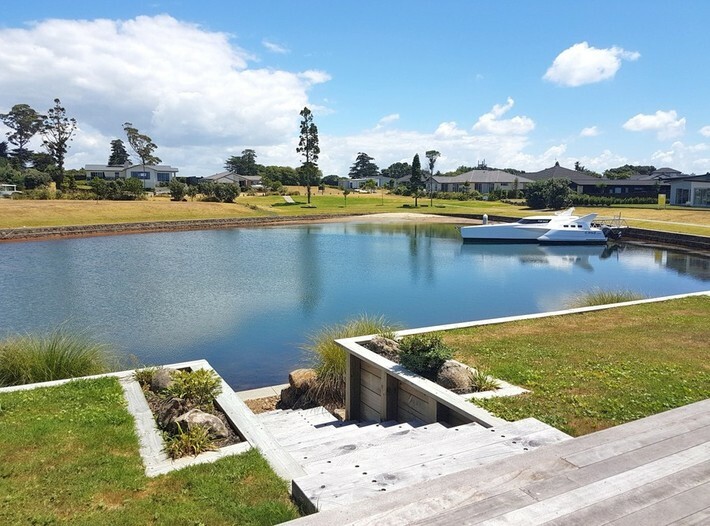 Our motivated Vendor is moving on with his busy construction programme and offers this beautiful home situated canal front within the exclusive Mariners Cove. 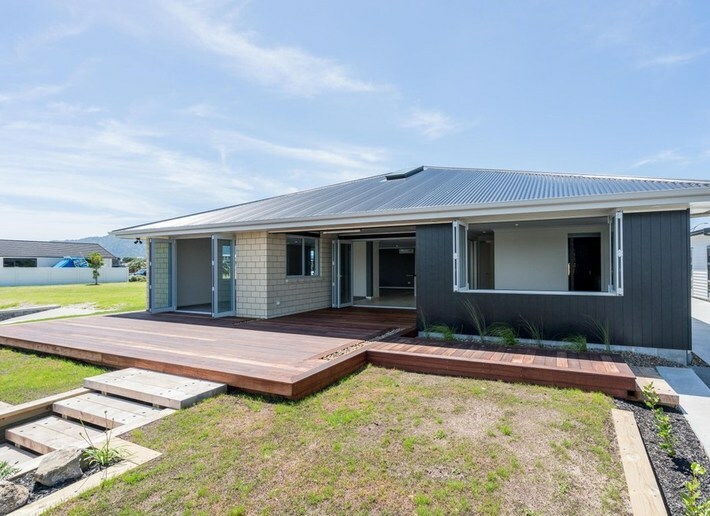 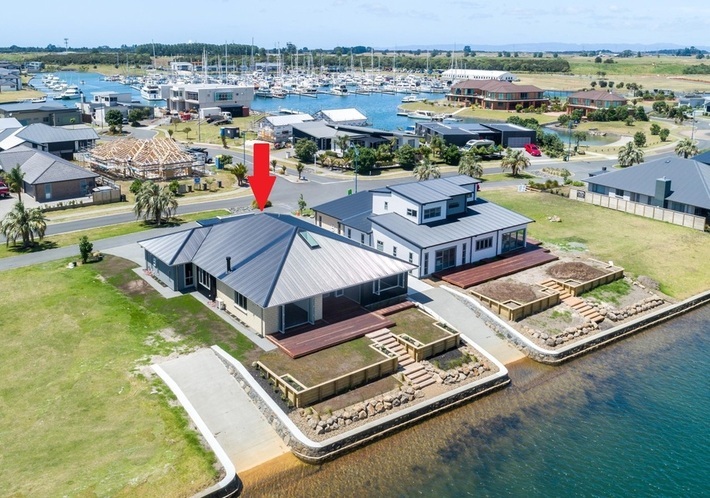 Considering the exceptional amenities in this exquisitely appointment home, this is an outstanding opportunity for permanent homeowners or holiday makers seeking an affordable, tranquil lifestyle in beautiful One Tree Point, Bream Bay to purchaser below valuation. 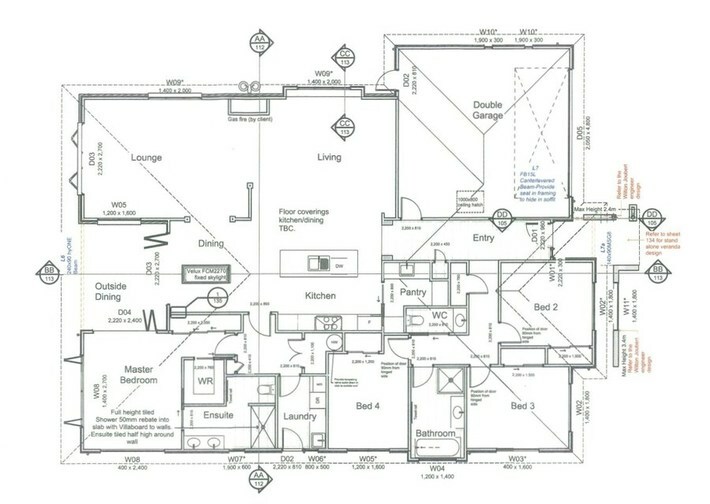 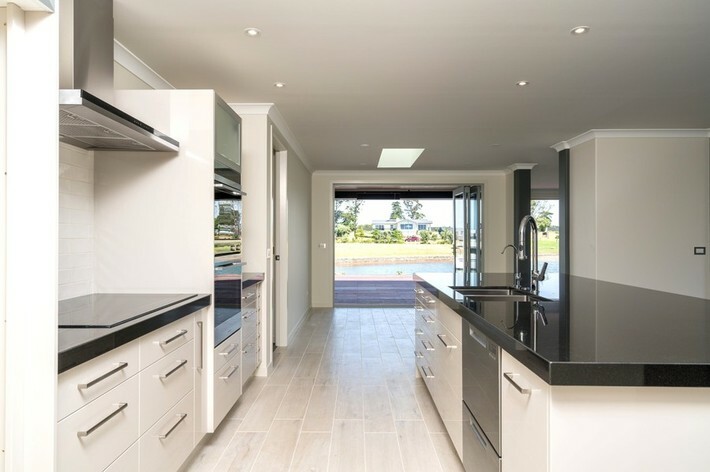 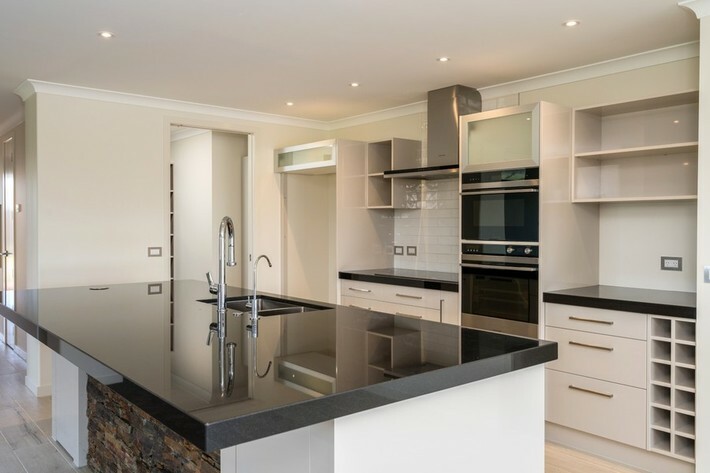 Executive style island kitchen with induction cooktop, double oven, water filter and granite tops. 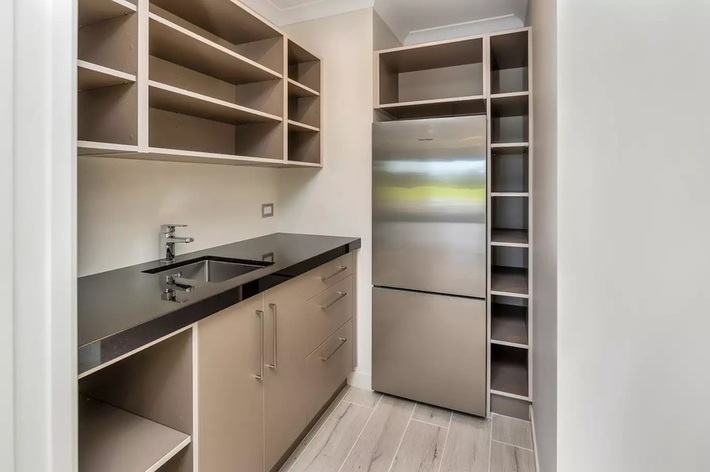 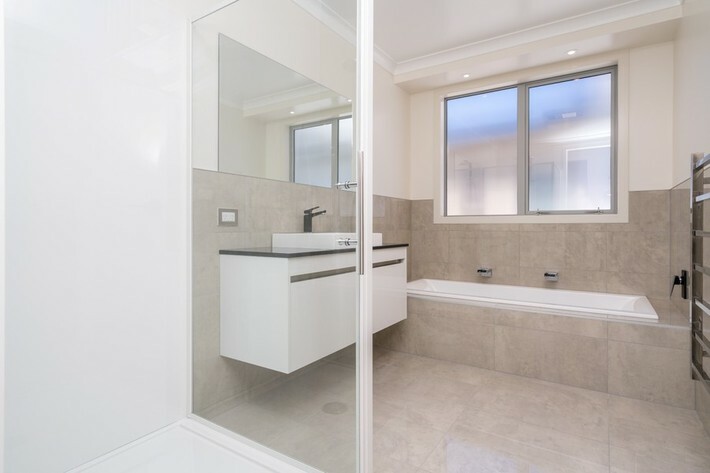 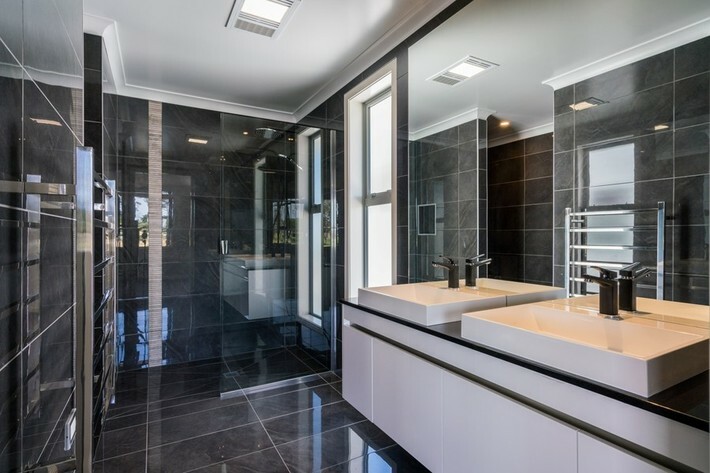 Walk-in fully equipped Butler’s pantry with sink and additional fridge. 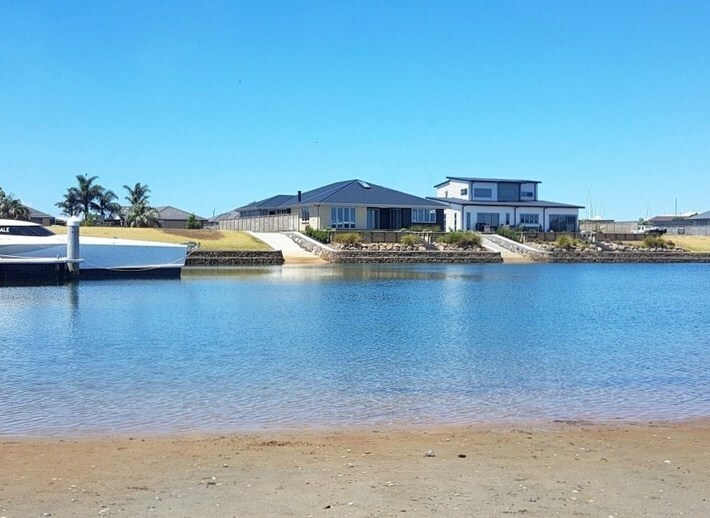 Four bedrooms, main bedroom with views of the waterway, two lounges, separate dining, separate laundry and internal double garage with loft ladder and storage. 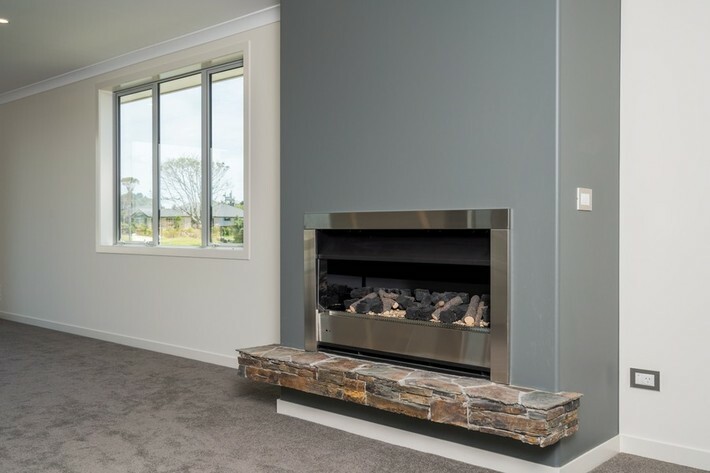 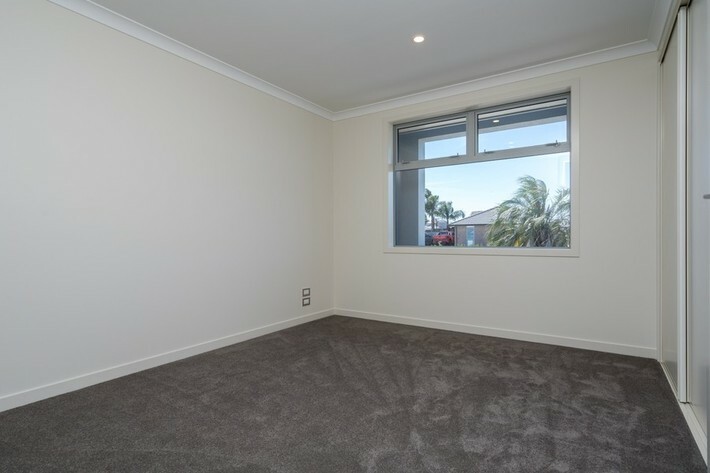 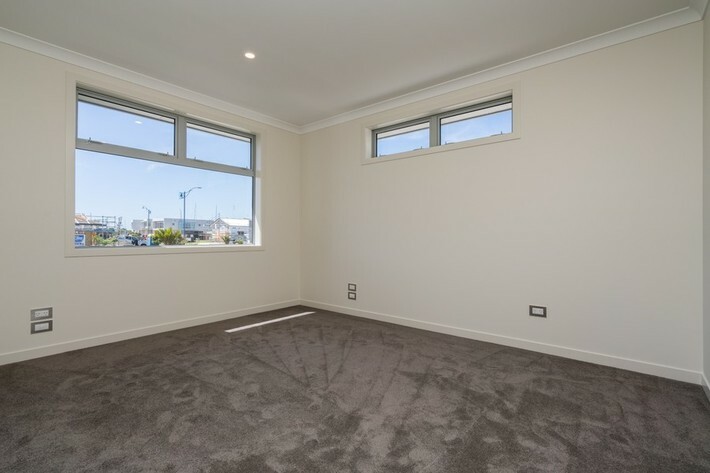 Extra chattels include: Central Vac, Moisture Master System, air con, gas fire place, burglar alarm and exterior alfresco heated living area. 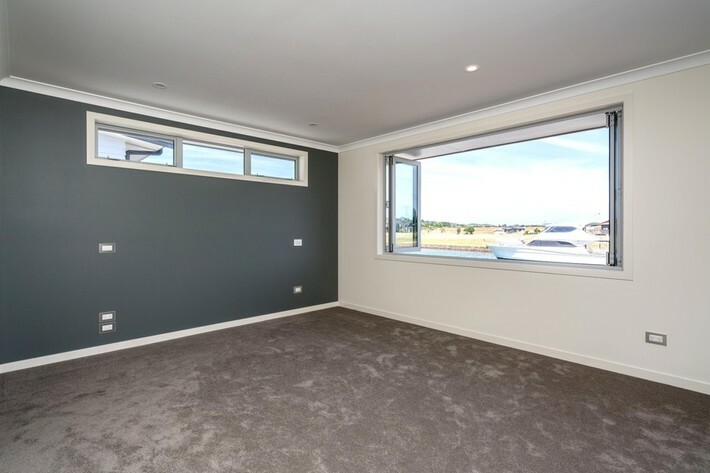 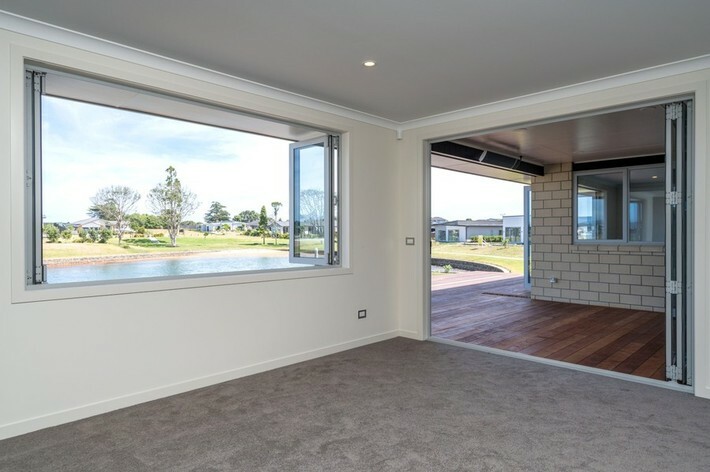 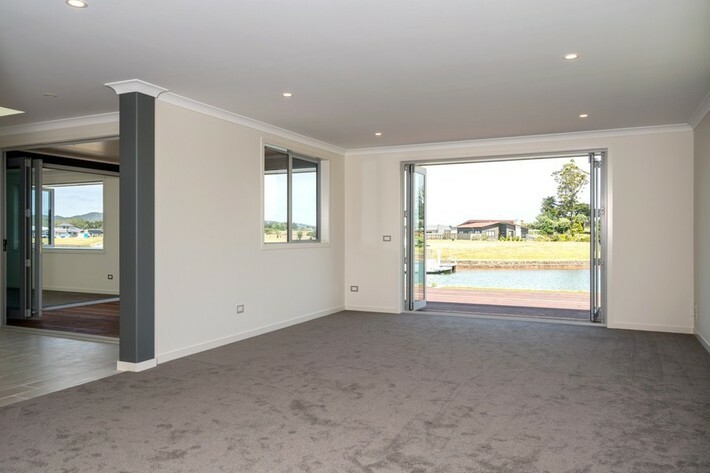 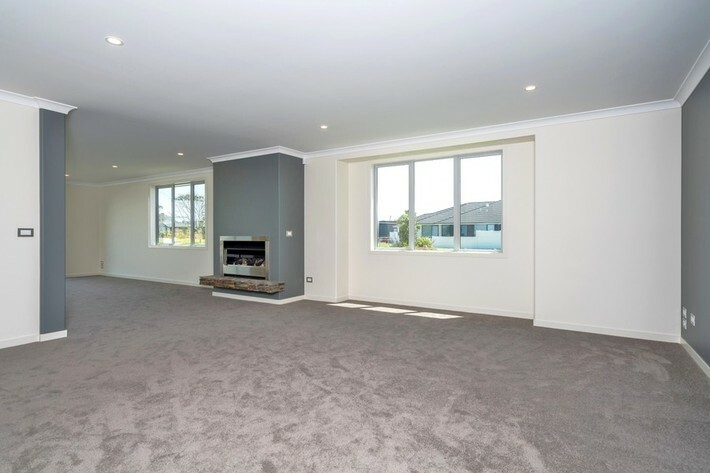 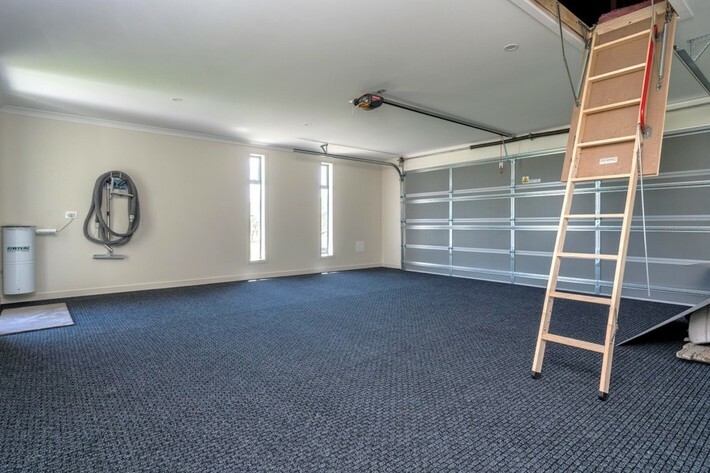 666m2 section with professionally landscaped grounds and ample on-site vehicle parking, a boat ramp and the availability to moor your boat out in front of your home. 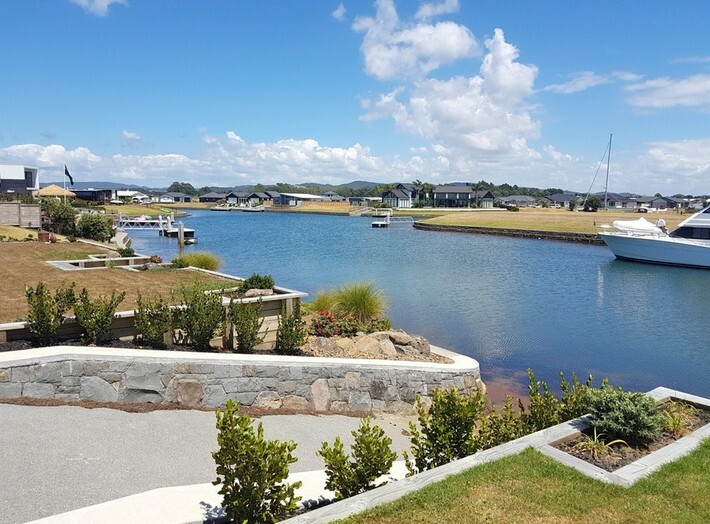 Set within an established and controlled waterway with a remote control to the lock and surrounded by international standard homes. 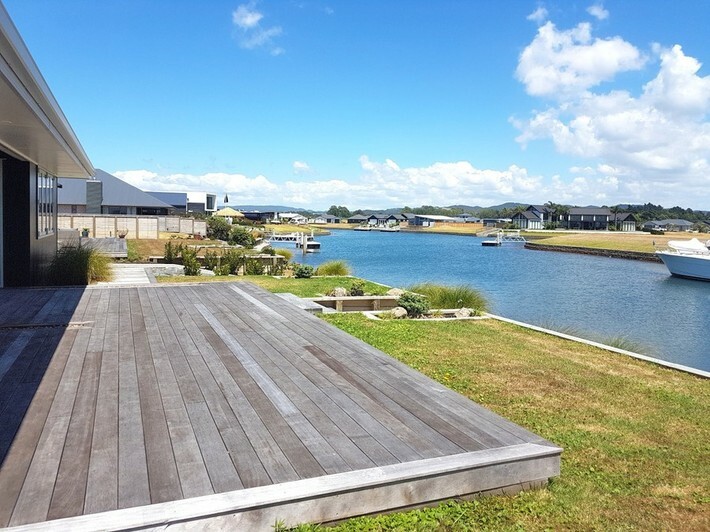 Located approximately 2 minutes’ walk to the Marina, cafes and fishing club, 5 minutes’ drive to the shopping centre, doctors, dentist etc and 90 minutes to Auckland.